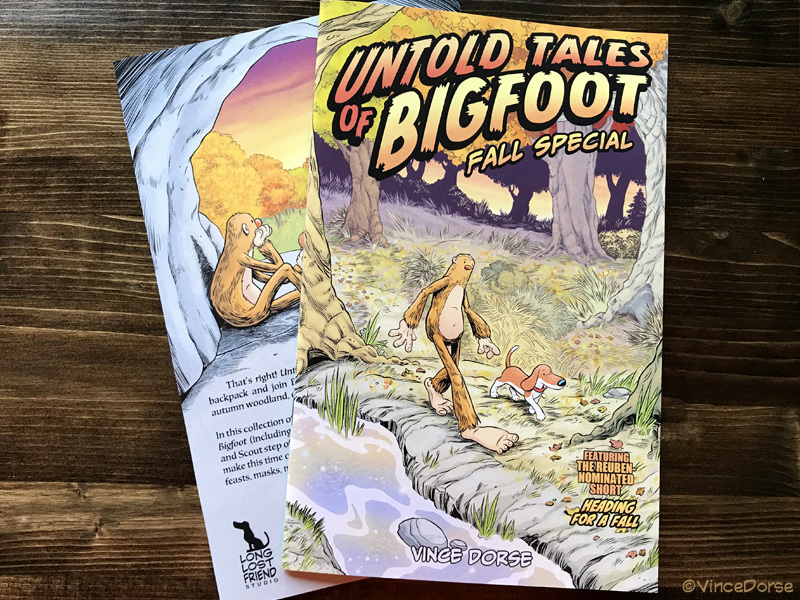 The Untold Tales of Bigfoot Fall Special books are in — and they look great! 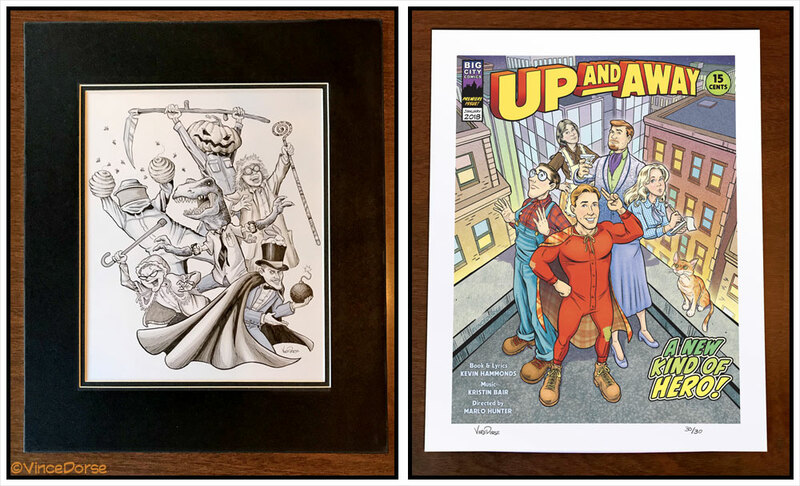 I’ll have them with me at New York Comic Con this October when I sit in with the National Cartoonists Society. 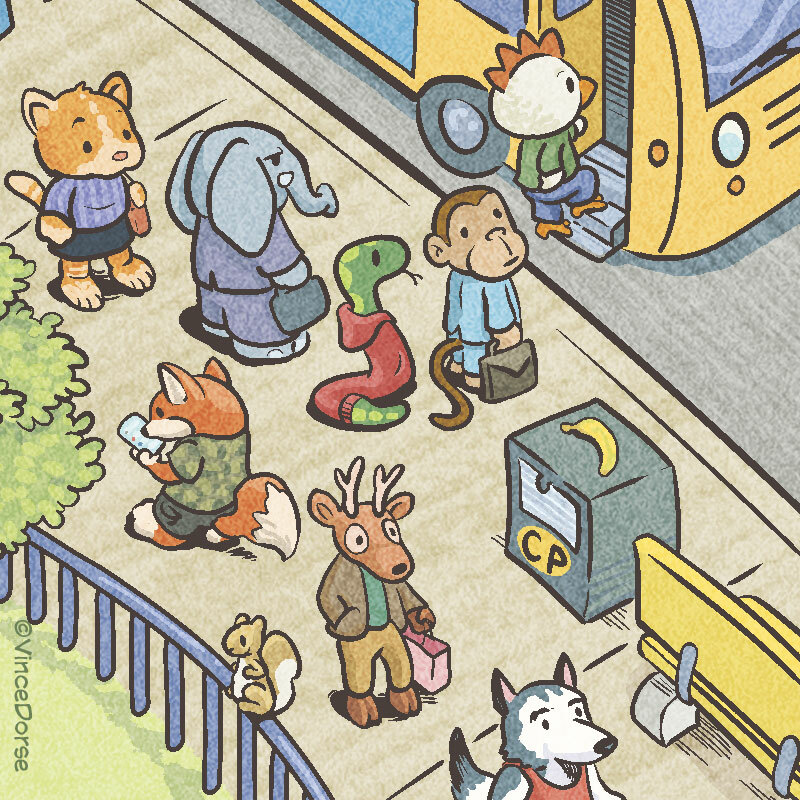 I also have some copies in my online shop (just $6 plus s/h/tx)! 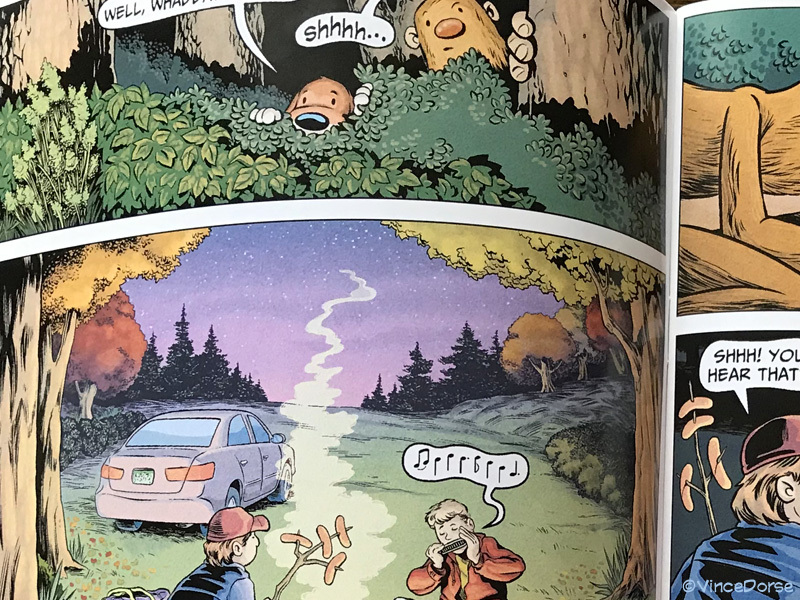 35 pages of fall-inspired art and story from the Untold Tales of Bigfoot webcomic, including Devil In The Details and the Reuben-Nominated Heading For A Fall! 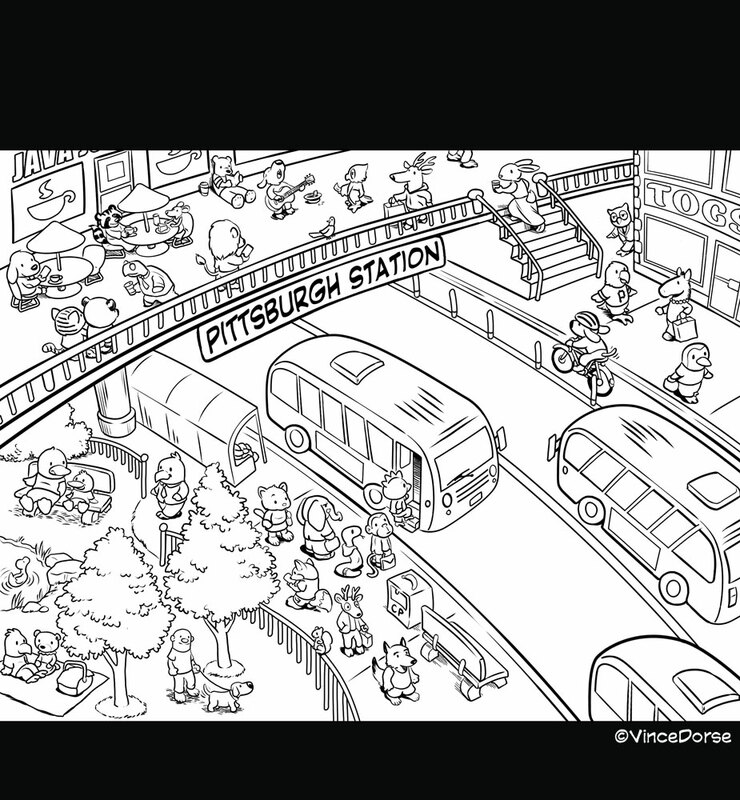 Devil In The Details (published online in black and white) is now printed in full color! 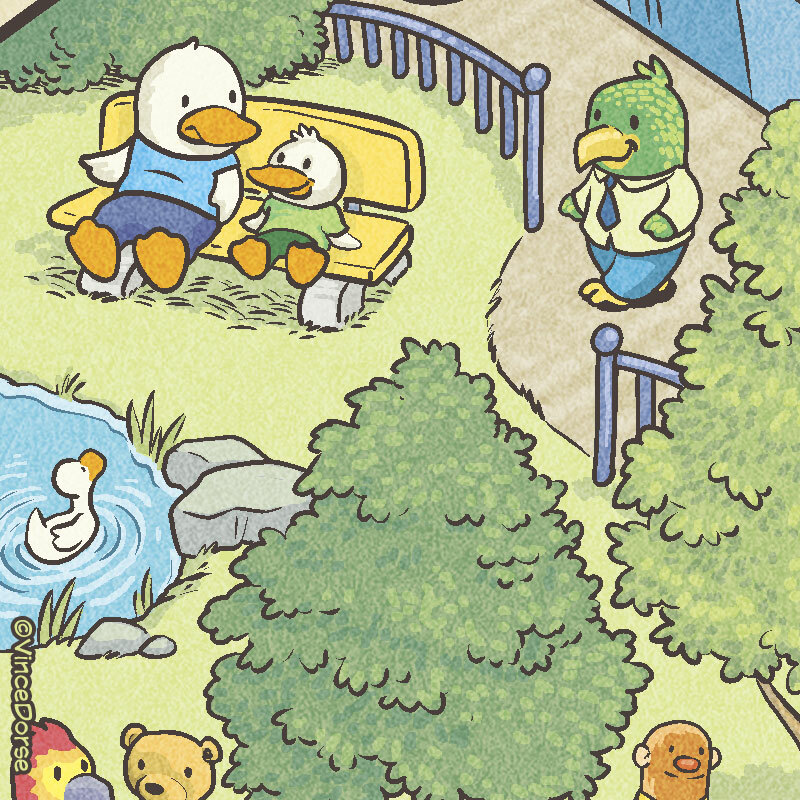 Comix Well Spring did a great job of matching my CMYK colors. The brights are bright, the darks are dark, and the subtle gradients all came out the way I wanted them to. Mind you, I opted for the hard copy proof to be mailed to me (a nominal fee of $10) so I could adjust my files before going to final print. And I’m glad I did. There’s always a possibility that what you see on your screen won’t match what the printer puts out. So using a hard copy proof to help make your adjustments is a good idea. 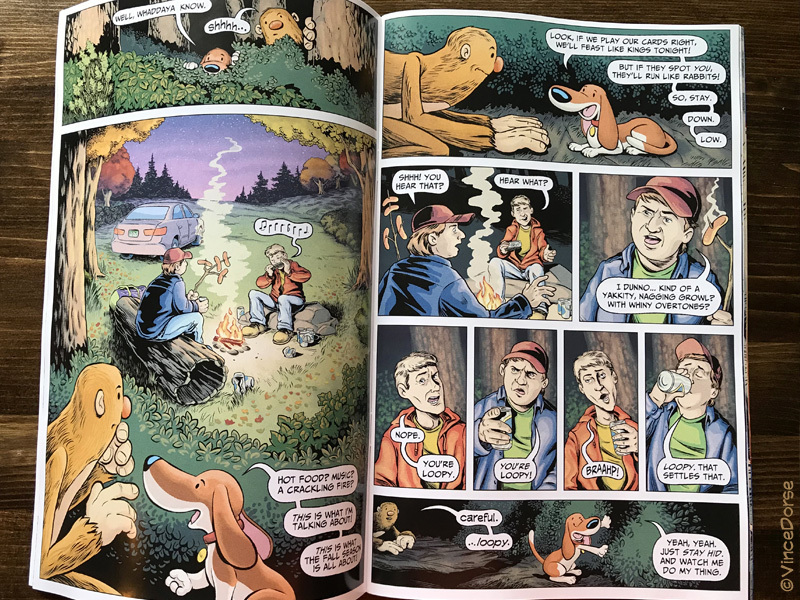 I opted for the heavier paper (80# gloss text) and the pages feel substantial, with no bleed-through (unless you hold the pages up to a light). The cover was standard (80# gloss cover) and it feels durable and looks great. With Ka-Blam, it was damaged books and poor customer service response that led me to look for a new printer. 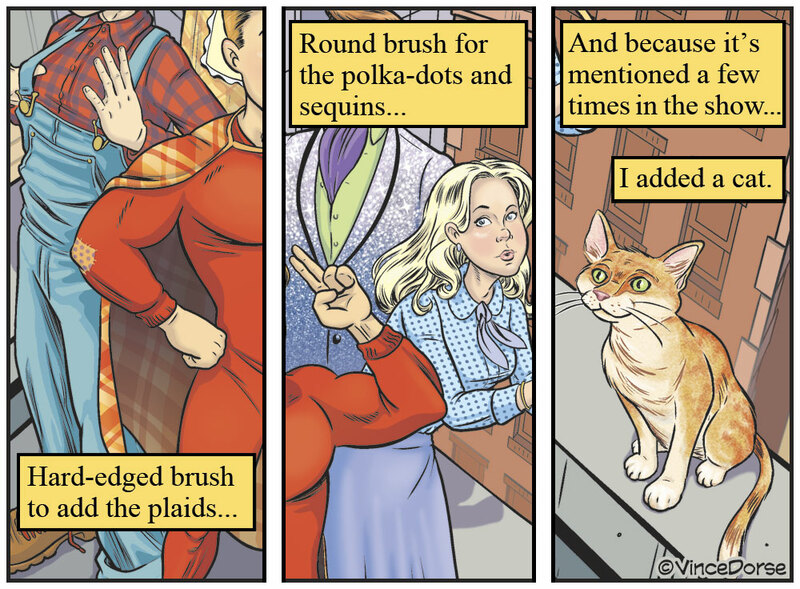 How did Comix Well Spring stack up? Comix Well Spring packed my order in a sturdy box, lined with a thick layer of packing paper. 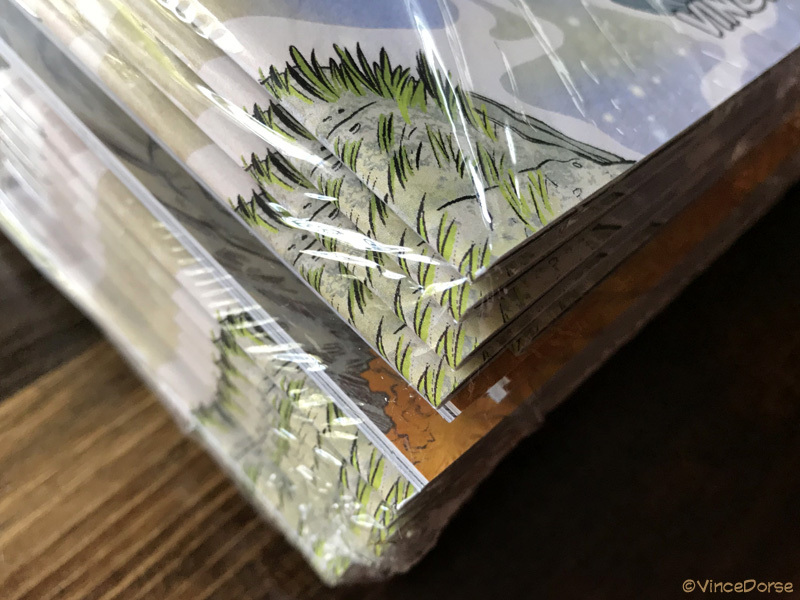 The comic books were then shrink-wrapped and packed (in bundles of 25) into padded, sealed UPS envelopes. Did that protect the corners? Darn tootin’! I unpacked every shrink-wrapped bundle of my comics and every one of them looks like this. Pristine corners, no dings, no folds, no spine damage. I couldn’t be happier with the packaging. Ka-Blam Digital Printing dropped the ball with their customer service. In contrast, Comix Well Spring was more than happy to answer a ton of questions for me before I even ordered. 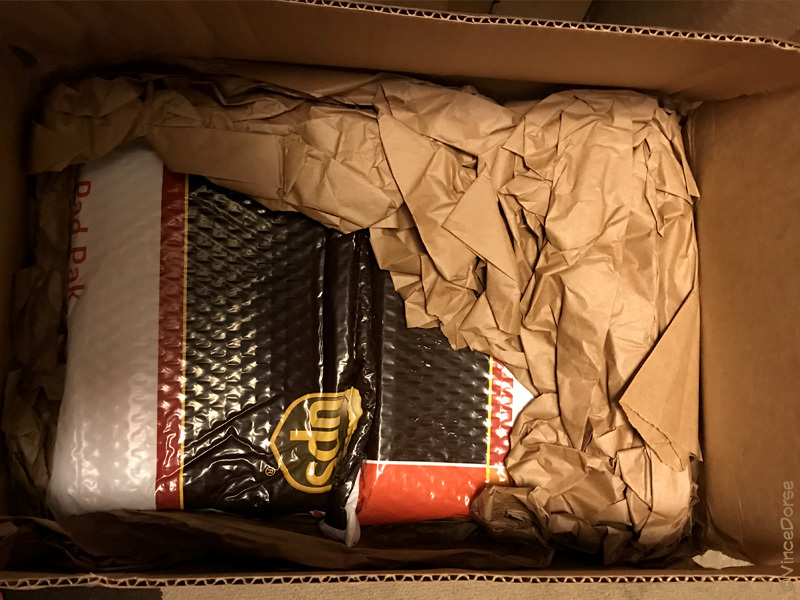 I wanted to make sure my colors and templates were set up properly, double check their shipping methods and return policy — they answered all my questions before/during/and after our transaction promptly and politely. Just a real quickie. 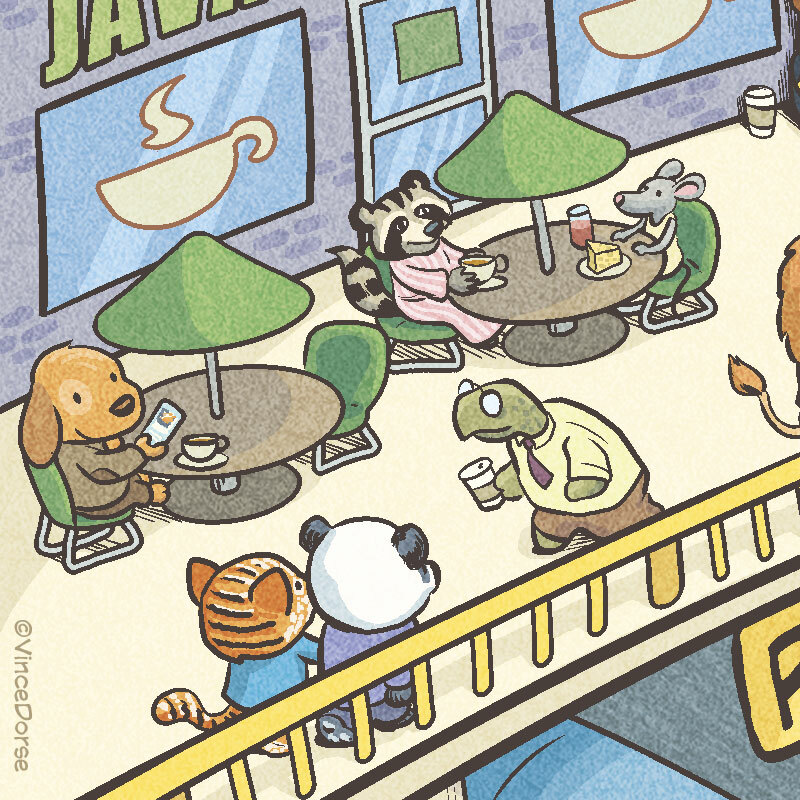 Been a little busy to post here, but my promo image for this week’s Untold Tales of Bigfoot page happens to be a snapshot of my basic comic-making process. So I figured this process blog would be a good place to post it. Full page here (where I posted a few more inks). Busy, busy, busy. 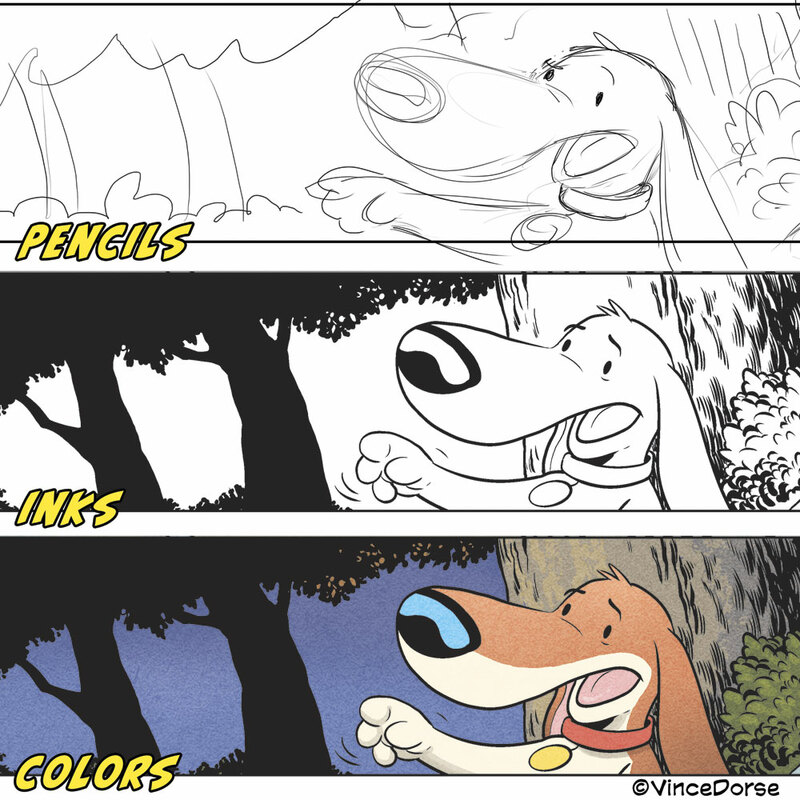 But I thought I’d throw up some quick screenshots of my digital process for a page from my latest Untold Tales of Bigfoot short, Devil In The Details. Nothing too hairy here, just quick shots of my steps. Terrible, right? I scribble this stuff on paper and scan it. Sometimes the images are tighter, sometimes looser. It depends on my mood and how difficult a particular pose or scene might be to ink without guidance. Inked in Clip Studio Paint. 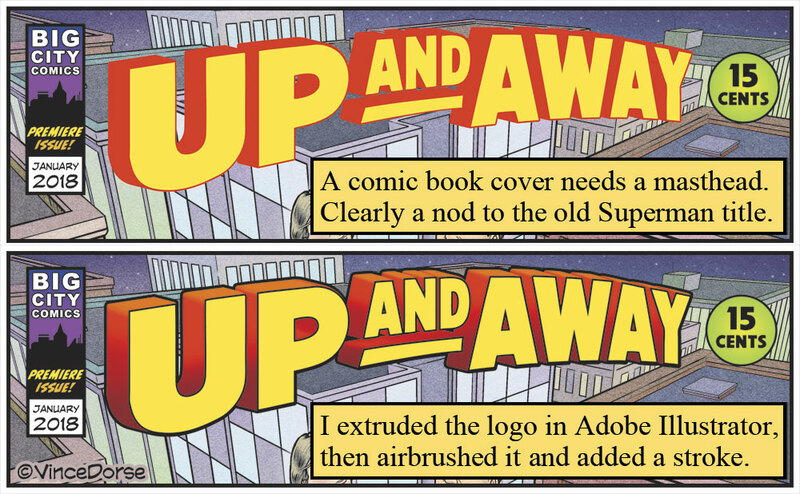 I letter in Clip Studio as well, but leave all that on a separate layer in case I need images of the art without text. 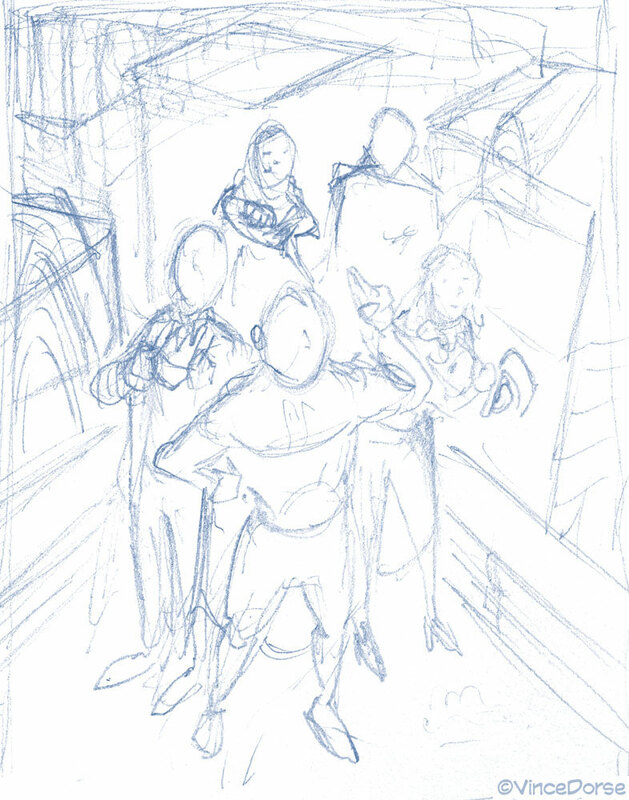 I’m doing this story arc in a faux-aged black-and-white palette to add to the creepiness. So my colors are muted, but warm. I did the flats on the figures first. Why? No reason. 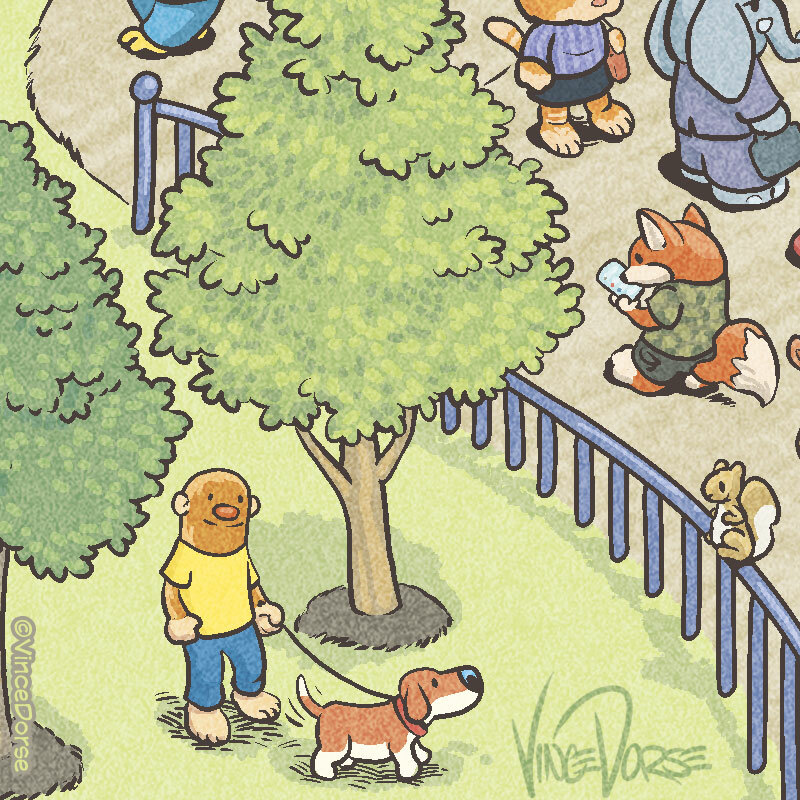 Sometimes I start with the background. 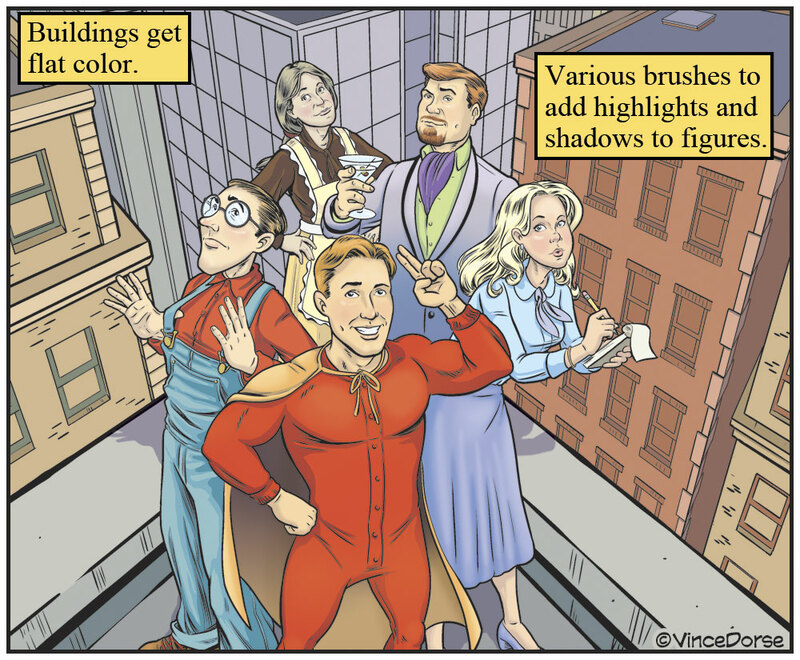 The last step is usually the highlights and shadows, modeling the figures and background so they have more dimension. I also leave any sort of lighting or atmospheric effects until the end and place them on their own layer. In the case of this short, I also added a roughed-up, worn paper effect to age the image a little and give it a retro feel. 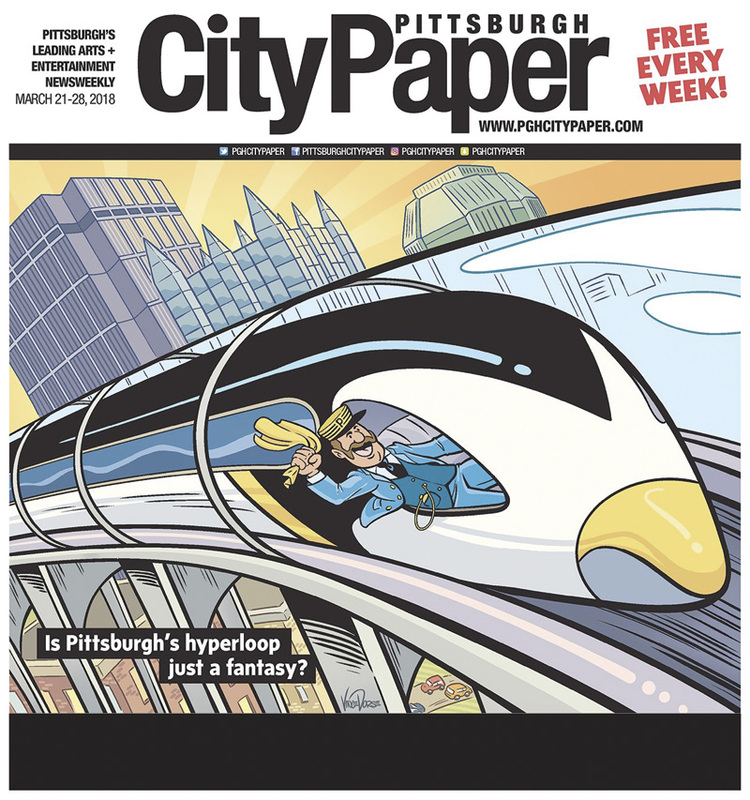 Hyperloop! Drawing Faster with Clip Studio Rulers. 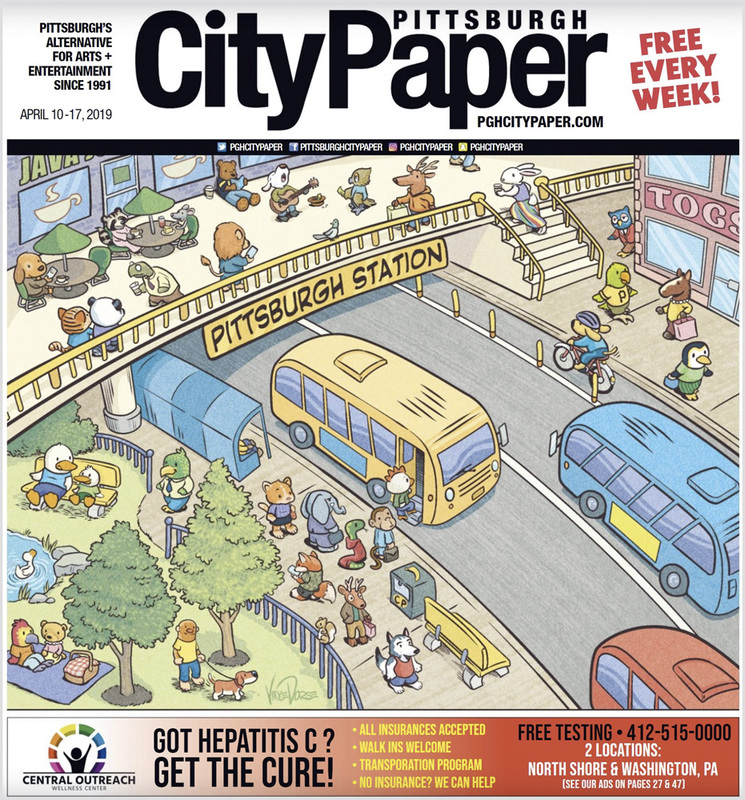 Here’s the latest Pittsburgh City Paper cover I was assigned. 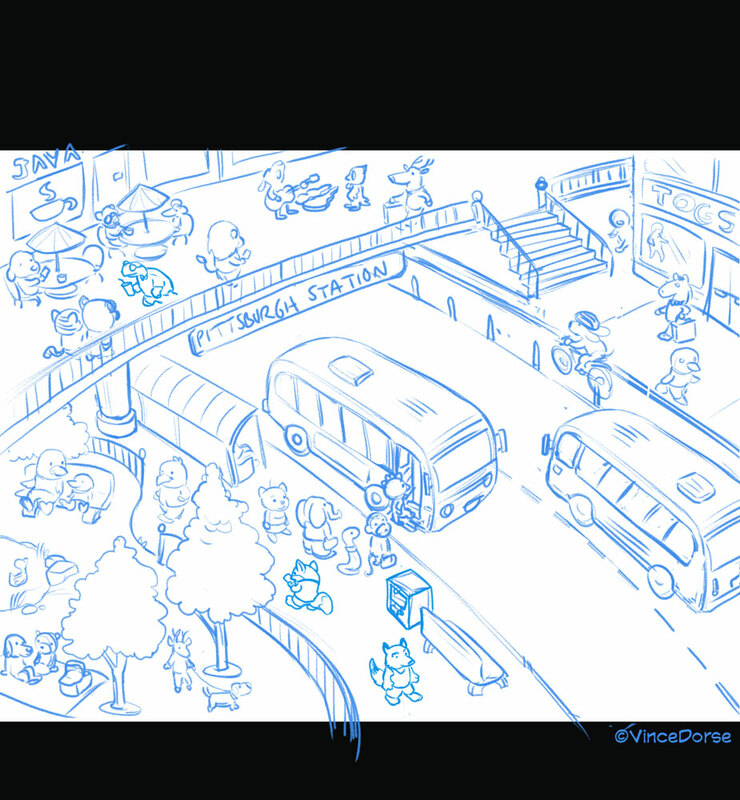 This used to be the kind of assignment I’d worry over — quick turnaround and lots and lots of lines. I had just a few days to finish it (along with other projects on my board) so I thought I’d start inking over the rough sketch (rather than take the time to do finished pencils). Inking in all those long, smooth lines used to feel like a lead weight on my shoulders. 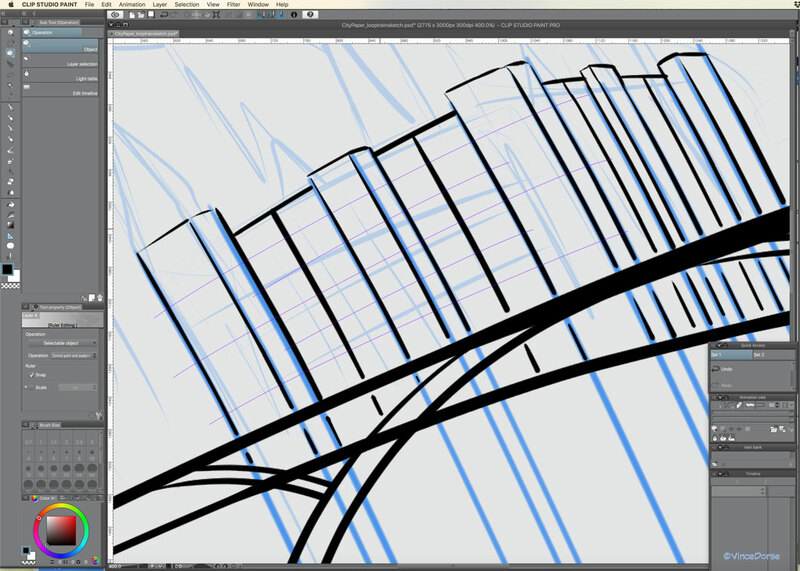 But the Clip Studio Paint Rulers are just like using a regular ruler on paper — only easier. Those magenta lines are the rulers I’ve set up to help me draw the lines of the train and track. Specifically, it’s the Curve Ruler tool, which can be a straight line if you wanted (like a straight-edge ruler) or curved (like a flexible curve or french curve). The pen tool will “ride” along the track of the ruler, allowing you to use as much or little pressure as you prefer when you lay down your lines. In that way, the ruler tools allow you to draw expressive, hand-rendered line work while maintaining a precision that’s hard to achieve drawing freehand. Buildings no longer give me the cold sweats. I just place and adjust my rulers (those magenta lines) then use them to guide my inking. 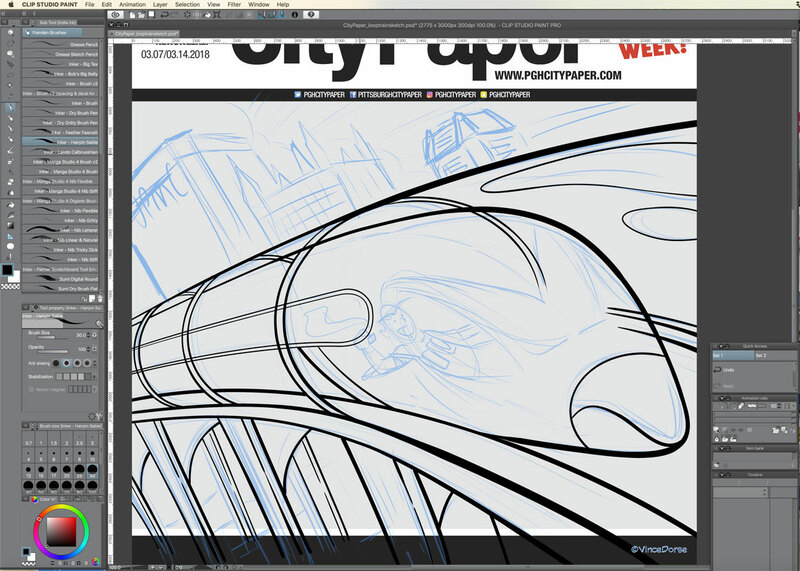 Clip Studio Paint Rulers speed up my process, and that’s key with tight deadlines. 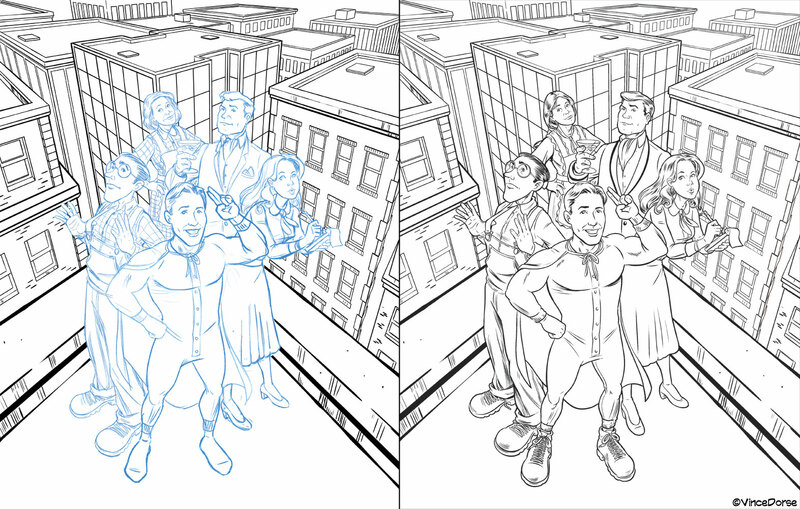 Below are the finished inks. 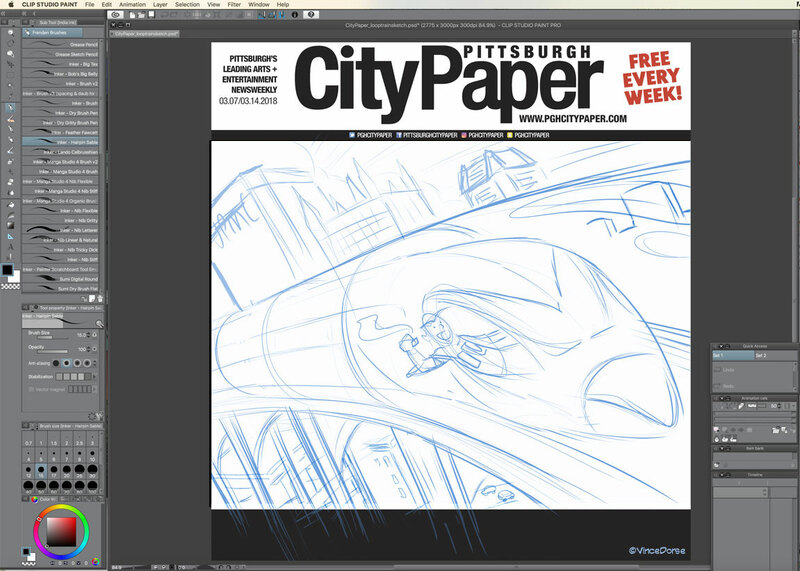 You can see I drew beyond the CP template to allow myself (and art director, Lisa) some wiggle room. It’s the 1930s. Big City has become a place where greed trumps goodness, a city in desperate need of a hero. A hero like no other. The very first superhero. 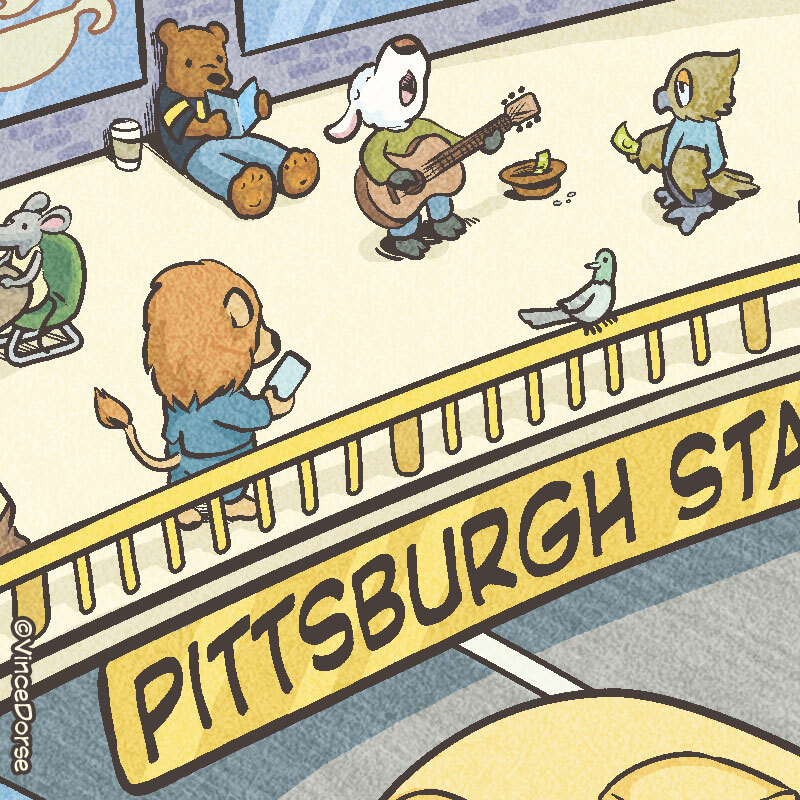 This year, The Pittsburgh CLO invited members of the Pittsburgh Society of Illustrators to attend rehearsals of the CLO musical Up And Away, as a collaborative effort to produce artwork inspired by the show. In this post, I’m going to break down my basic illustration process and ramble on a little about the show (because it’s really fun and you should go see it if you can). I used Clip Studio Paint to set up my image. 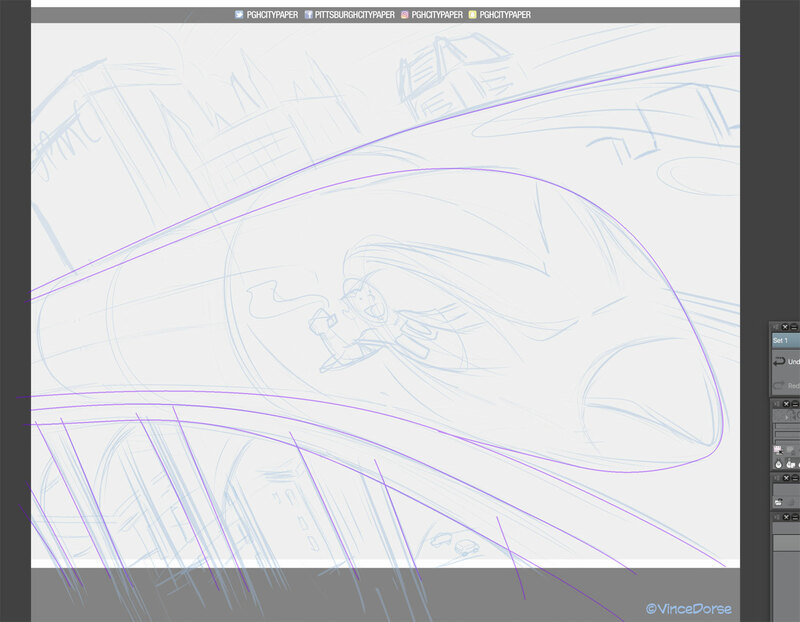 As usual, the perspective rulers were invaluable in helping me redraw the background architecture over my sketch (the show is set in “Big City”). I used the blue drafting pencil to sketch in characters based on reference sketches I did at rehearsal, and a G-Pen to ink them in. These aren’t caricatures of the cast as much as representations of the archetypes the actors portray in the show. 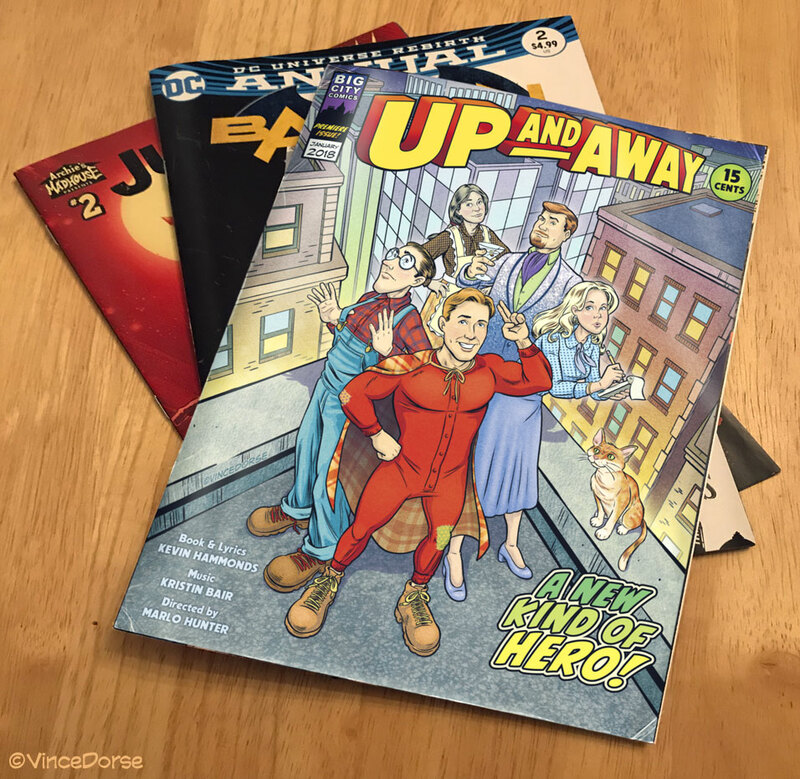 Up And Away is jam-packed with references to comic book culture. 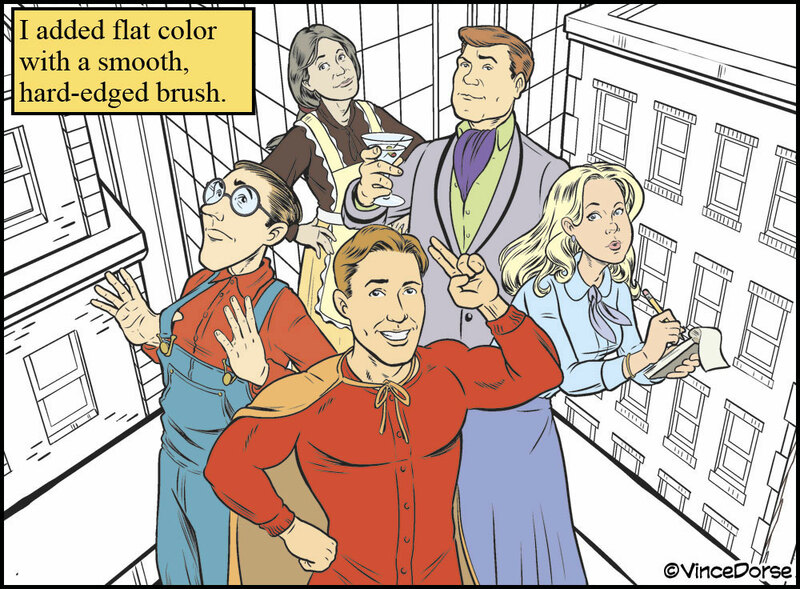 The two brothers (who leave their farm to find adventure in Big City) are Jerry and Joe Jessup (a nod to Superman creators, Siegel and Shuster). There’s a fast-talking lady-reporter, a mysterious billionaire, a tough but doting mother, and a host of costumed kooks running rampant in the city. One of the most interesting things about this project was seeing director Marlo Hunter, creators Kevin Hammonds and Kristin Bair, and the cast members hammer the show into shape during rehearsals; changing blocking and choreography, editing scenes, working out the props and stagecraft. Process. It’s fun to watch things unfold, piece by piece, whether it’s an illustration or a comedy-musical. Kevin Hammonds (Book and Lyrics) and Kristin Bair (Music) put together a catchy bunch of tunes. I must have heard “New Kind Of Hero” two dozen times that first day. Anyone who’s ever rehearsed a live musical performance knows you’re going to go over and over and over the songs. But that was fine, because when I saw the show opening week, I could practically sing along. The performers are fantastic too. It’s one of those shows that employs a small cast (just five) who have to race through backstage quick-changes to play a series of alternate roles (with those roles sometimes possessing alter-egos themselves). 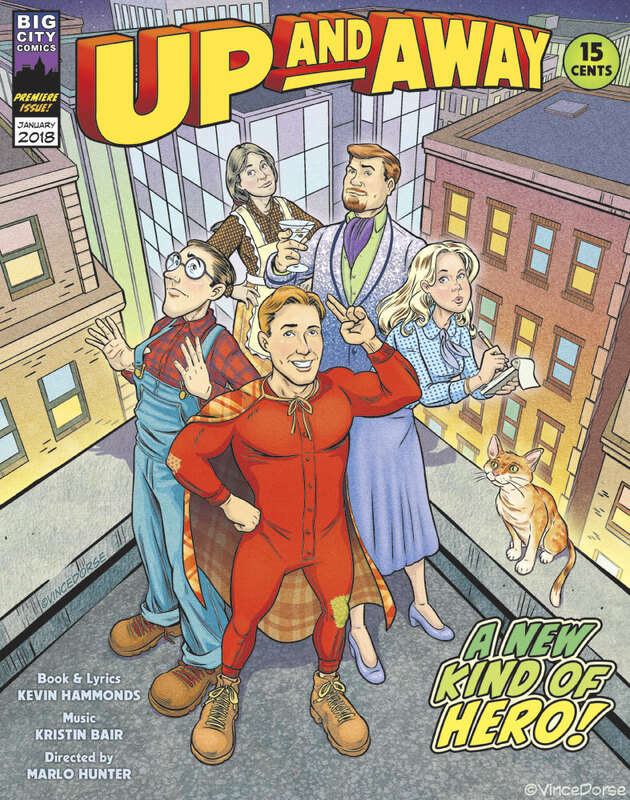 And, in keeping with the stripped-down feel of a small cast, Up And Away employs classic, lo-fi stagecraft to achieve its own brand of special effects. Think “standing on one leg and bending at the waist with your arms forward to simulate flying over a collapsible MDF cityscape.” I don’t know how you’re picturing that, but trust me, it works. 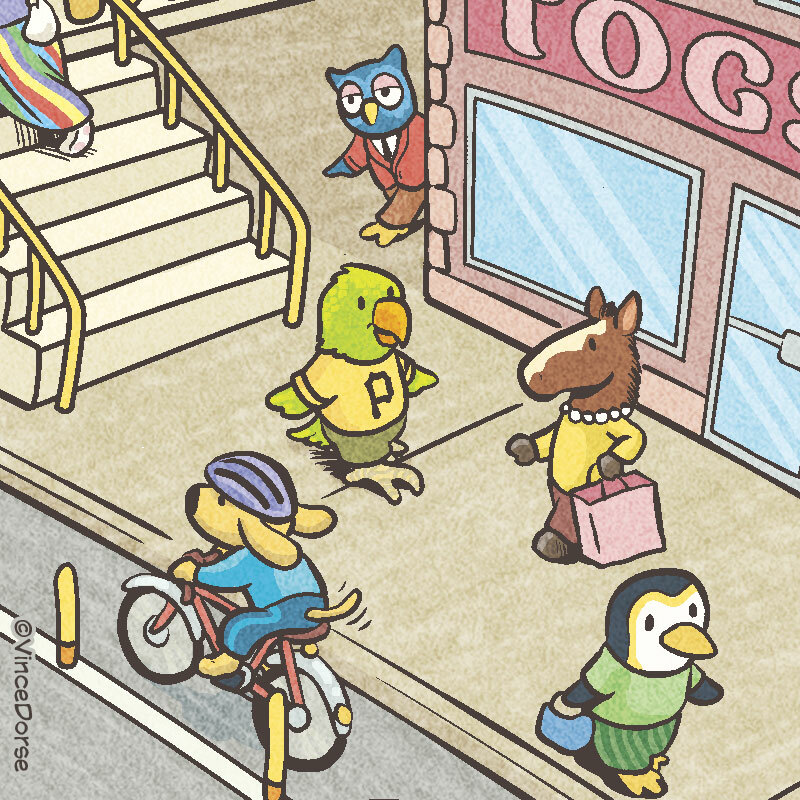 As the little corner box intimates, Up And Away made it’s premiere here in Pittsburgh in January. But it’ll be running at the CLO Cabaret at Theater Square through Sunday, April 22nd. 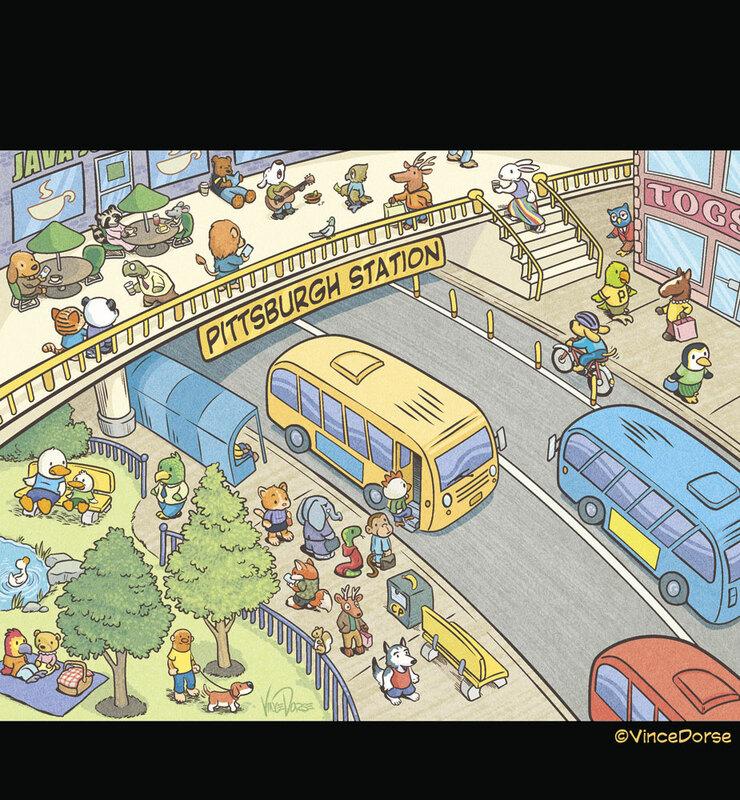 If you’re in Pittsburgh during that time, and you want to spend a fun couple of hours at a musical comedy made for comic fans, try to get tickets.